(Pace/MacGill, New York); (Fraenkel Gallery, San Francisco); Ken Ross, Scottsdale, AZ; gift to NGA, 2009. Westerbeck, Colin, ed. 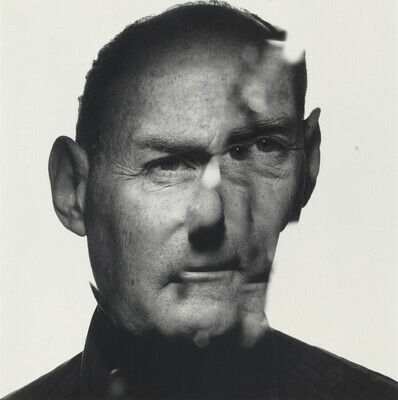 Irving Penn: A Career in Photography. Boston: Art Institute of Chicago in association with Bulfinch Press/Little, Brown, 1997.